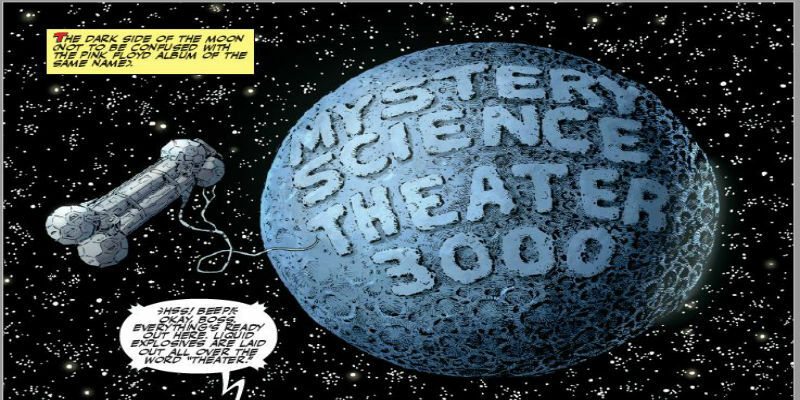 If you’re a fan of the source material, Mystery Science Theater 3000 The Comic #1 is right up your alley, enjoyable for new fans too. Here we go into one of the biggest Deadpool team-ups ever seen! 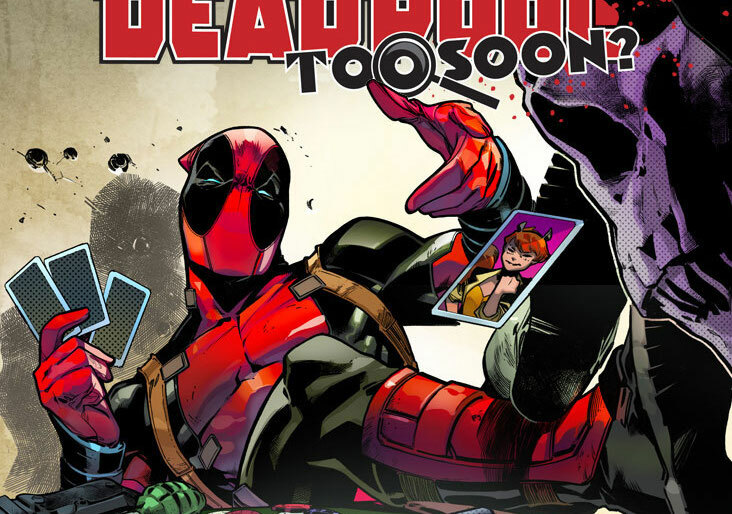 Released digitally over the summer, Deadpool Too Soon #1 has finally made its way to print!